1145 Cold Rolled Aluminum Sheets are widely applied in solar reflector plate;architectural appearance;interior ecoration: ceiling,furniture,cabinets;elevator;automotive interior and exterior decoration;household appliances; aerospace and military aspects,such as satellite;machinery parts processing,mold manufacturing. 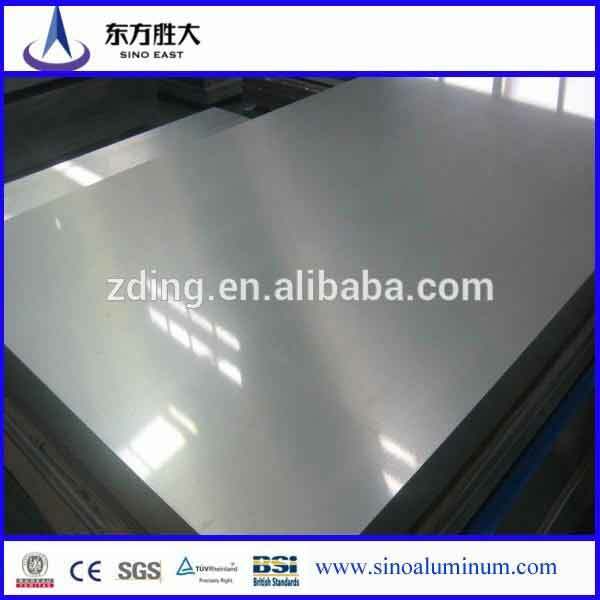 Aluminum 1145 has steady and good durability that can be used for building,decoration,electronics,ship,aerospace, automobile industry,military.Sino East supply 1145 cold rolled aluminum sheets with the thickness of 0.200-6.0.The width is approximately 900-190025-1900.It has temper of O, H14, H16, H18, H22, H24, H26. Looking for aluminum sheet supply? Sino East is one of leading aluminum sheet suppliers in the industry with a large inventory for you to choose from.The specific things can be negotiated according to customers' requirement. MOQ is about 5Mertic Tons with each size.You are welcome to contact us at any time.